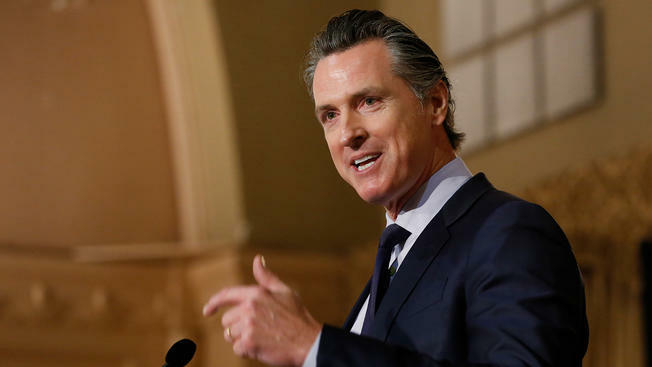 While death penalty opponents were mostly excited by Governor Gavin Newsom’s surprise decision earlier this month to put a moratorium on the death penalty, a recent look at op-eds and editorials shows that this decision will be controversial. The LA Times editorial board agrees that the death penalty is wrong, they support the moratorium, but they believe ordering local prosecutors not to pursue the death penalty is a step too far. The professor cites the 1994 decision by former Justice Harry Blackmun who famously renounced capital punishment, writing that “from this day forward I shall no longer tinker with the machinery of death.” In his view, “the death penalty experiment had failed” and it was “delusion” to think that capital punishment in America could be consistent with the Constitution. “The governor closed the execution chamber, but the machinery cranks on,” John Mills writes also in the Daily Journal. 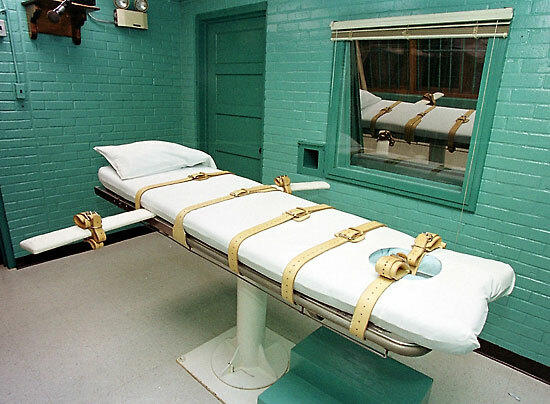 Joe Mathews in the Ventura County Star writes: “California’s death penalty is dead! Long live California’s death penalty!” He continues: “That lede isn’t a contradiction. In our state, the death penalty has long existed simultaneously as a grave problem and necessary tool. “California’s death penalty was a symbolic expression of frustration at violent crime and (to) support crime victims,” he continues. “The death penalty also was an enormous headache for the criminal justice system, since capital cases consumed resources and slowed the courts with endless appeals. These costs are why so many wanted to do away with the death penalty. She notes that “in capital cases where the victim is white, defendants are significantly more likely to receive a death sentence than when the victim is black. “But the truth is more complicated, and more insidious, than a simple black/white divide. When black men are judged by juries in capital cases, their sentences can hinge on just how black they are perceived to be. Those with darker skin, wider noses and thicker lips are subject to far harsher sentencing than lighter-skinned blacks with less prominent, so-called black features. Previous : Monday Morning Thoughts: Does Davis Believe in Science? Again I posit… Newsom has the power to commute… he has not chosen that path… just ‘washing his hands’ during his term… coward. Playing ‘politics’… so both pro/con have no ‘dirt’ on him… craven coward… needs to ‘fish or cut bait’.